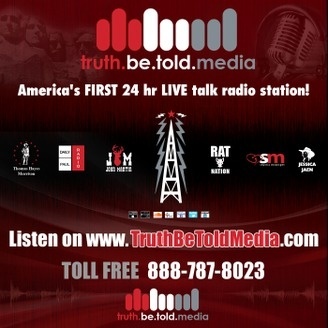 Because you CAN handle the truth!! Real voices of the resistance. Standing against tyranny one show at a time. 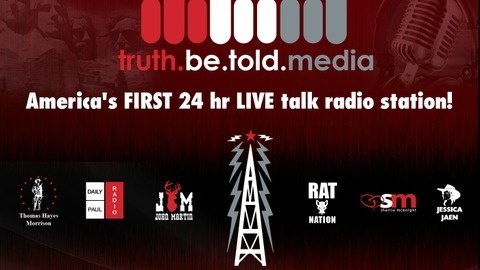 Live Shows Daily @ www.TruthBeToldMedia.com.